We are often asked the question of “can you help me create a document for ___ purpose and then notarize it?” “can you prepare a power of attorney for me?” “can you fill out my document for me? Im not sure what to put.” “what kind of document do I need, what do I need to write?”. A Notary Public is not a lawyer or legal advisor unless they have properly obtained the training and legal certification for it. We are not permitted to prepare or create or fill in documents for you. Nor are we allowed to select and advise you on what type of document you need or what to write to make the document “legal”. Our advice that we will give is as follows: consult a lawyer, consult whoever you are presenting the document to about filling it out or their requirements for acceptable documents/formats. The only thing we can tell you, is for us to notarize it there must be five things: 1)There is a spot for your to sign and it requires signing. 2)Your name is listed within the content of the documents. 3) It is dated, or you will put the date. 4) it must be making a statement of some sort, it cannot simply be a blank piece of paper that you sign. 5) it must be filled out completely. Please do not ask us for legal advise, we cannot help you. We can tell you what to do as we are not qualified (unless also a San Diego Notary and legal professional). If you need assistance you can contact a local San Diego lawyer, or other professional, or attempt to answer the question yourself using Google or other resources. 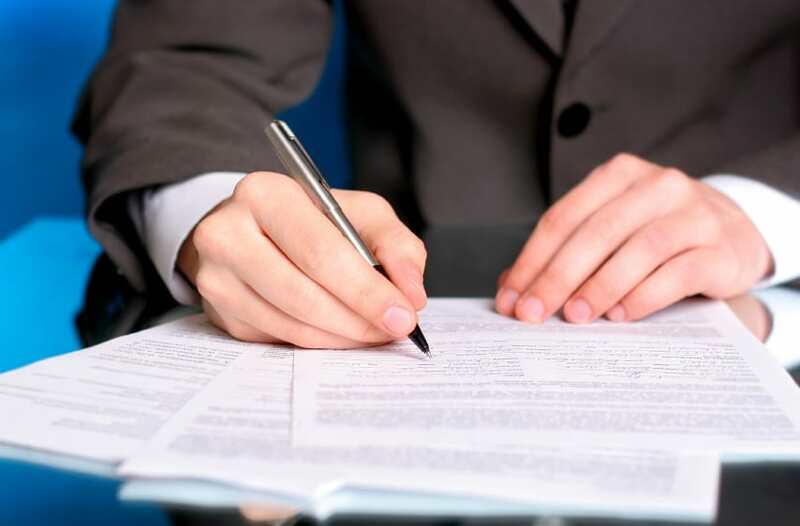 Once you are ready to have the document notarized, we would be glad to assist anywhere in San Diego County.